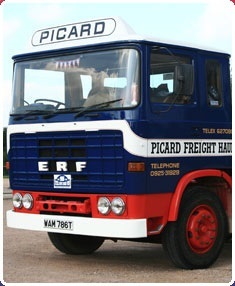 Formed in 1988, REVS is a unique society dedicated to the promotion and preservation of the legacy of Edwin Richard Foden and the products that we all know as ERF. 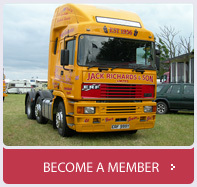 The society is well respected among vehicle preservation groups with a constantly growing membership of 650 members both in the UK and overseas. 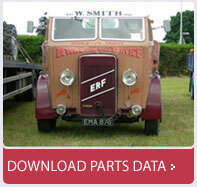 Regular membership will entitle you to copies of our excellent “REVS News” which is published six times a year and is the societies own magazine packed with news, features and invitations to take part in many of the popular gatherings of ERF vehicles that take place around the country. 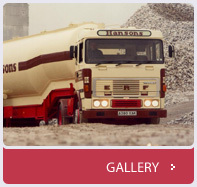 REVS is one of a number of accredited commercial vehicle societies who are authorised to assist the DVLA of the retention of original registration numbers utilising our extensive archives. We are listed in the DVLA document V765/1 which lists other societies and organisations who do a similar job. 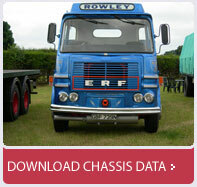 Our register is continually updated and any sightings or chassis details are forwarded to our team to help maintain this important aspect of our work.